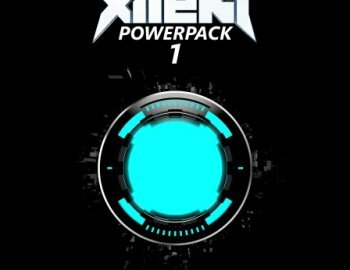 I'm proud to present Xilent: Powerpack 1. It contains 450+ carefully crafted and equalized sounds that I think you'll find essential to produce modern Dubstep. The package contains a full spectrum of Supersaws, Arpeggio fillers, evolving sci-fi Pads & tonal Synth one-shots, impact and riser Effects as well as a full ensemble of heavy, metallic Basses, punchy Kicks, Snares and cymbals including full loops.